Join us for another amazing summer, and see how far you can go. 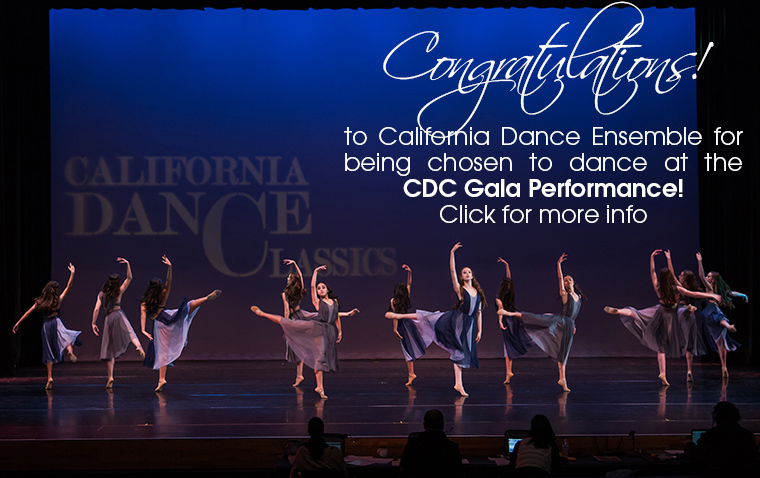 The 10th Anniversary year at California Dance Academy was all the more special, with these three beautiful young women starting their professional careers! 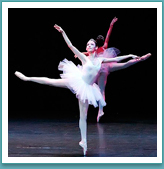 Cleo Taneja is now a company dancer at Los Angeles Ballet, Rosemary Shahani is part of Colorado Ballet Studio Company and Severina Wong is in Ballet West II, all performing in each of their company's own Nutcracker productions. 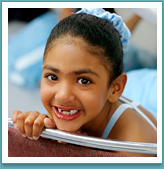 They all started out as tiny little girls in our Beginning Ballet classes, and spent years reaching the Advanced levels. There is nothing more thrilling than watching the years of blood, sweat, tears, laughter, friendship, and hard work pay off as these dancers realize their dreams! 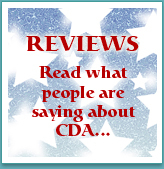 We’re proud of the guidance and fantastic instruction they received from all of their teachers (Laurie LeBlanc, Randall Graham, and many more) as well as the support they received from their families and friends at CDA. This summer, these dancers and many more gained admission and multiple scholarships to the highest-ranked schools in the country -- School of American Ballet, ABT, San Francisco Ballet, Joffrey Chicago, Ballet West, Kansas City Ballet and many more! 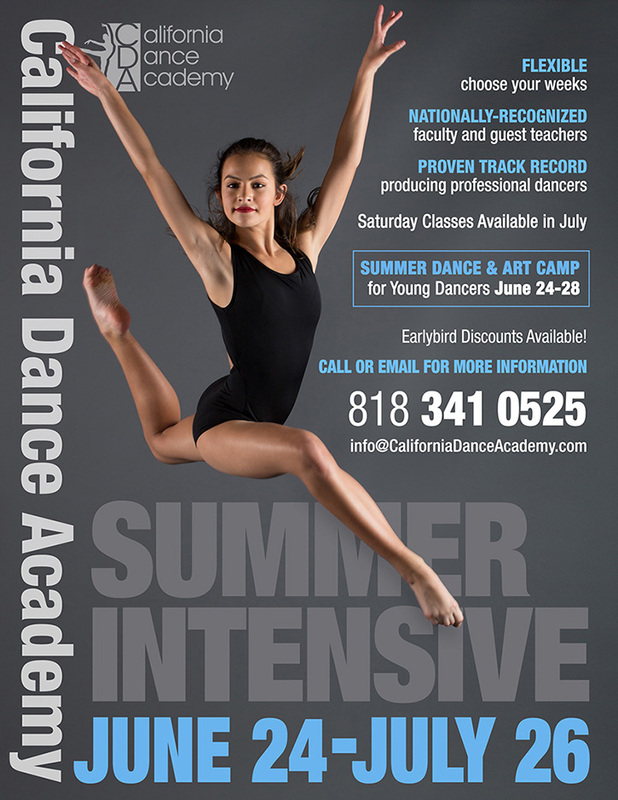 Click here for more information on our own Summer Intensives and Camps. It's always great to see the fantastic progress kids can make over a few dedicated weeks in the summer. Progressing Ballet Technique - an innovative program designed to improve strength and flexibility through increased understanding of muscle memory. in the San Fernando Valley. 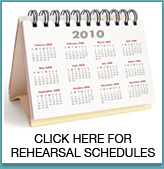 We invite you to learn more about our full professional faculty. Your first class is free, and all ages are welcome! 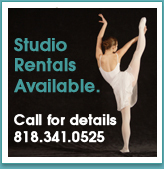 Now at 9741 Independence Avenue, and almost twice the size of our old location, our fantastic new space features FOUR spacious studios complete with multilayered European-style sprung dance floors, 17-ft ceilings, new barres and mirrors, new dressing rooms, lounges, plenty of easy PARKING and more! for more current events, pictures & news! Questions? Not sure which class is best for you?